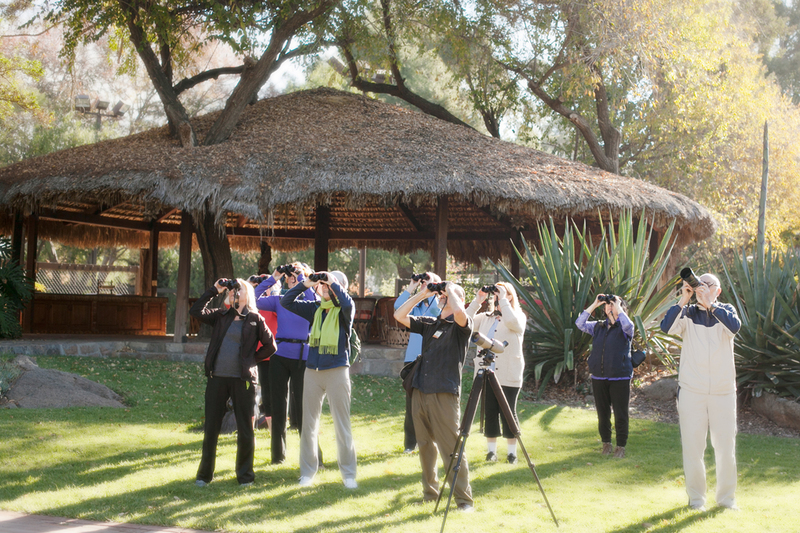 Birdwatching at Rancho La Puerta has become a popular pastime, thanks to the leadership of guide Rob Larson as well as the many years when fitness instructor Joe Sweeney led the walks, his camera always at the ready. Even longer ago, back in the 1980s, the de facto Ranch Naturalist was a fellow by the name of Jim Root (a good name for a natural history buff!). He compiled the following list back then, which we used for many years. Here’s our challenge to all of you birdwatchers today, expert and wannabee’s: bring this almost-40-years-old list to the Ranch and see if you can spot a good number of these winged beauties today. 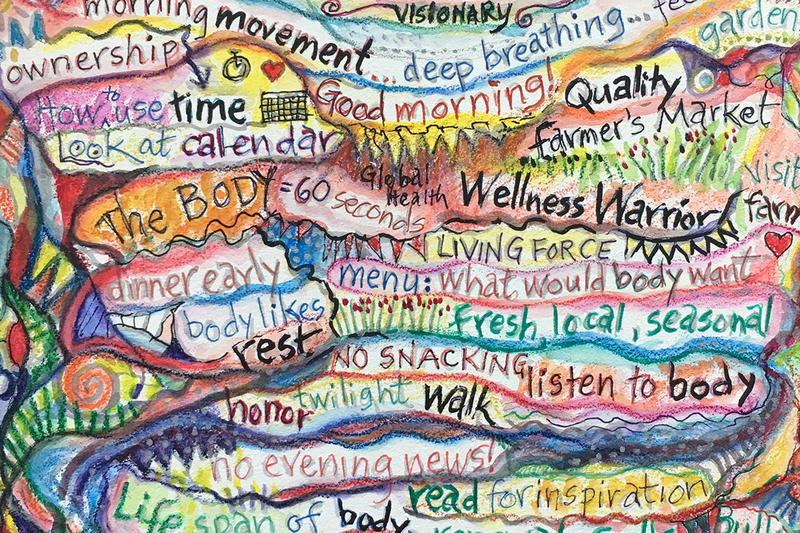 We’re convinced you will add significantly to your lists. Or start a new pastime. 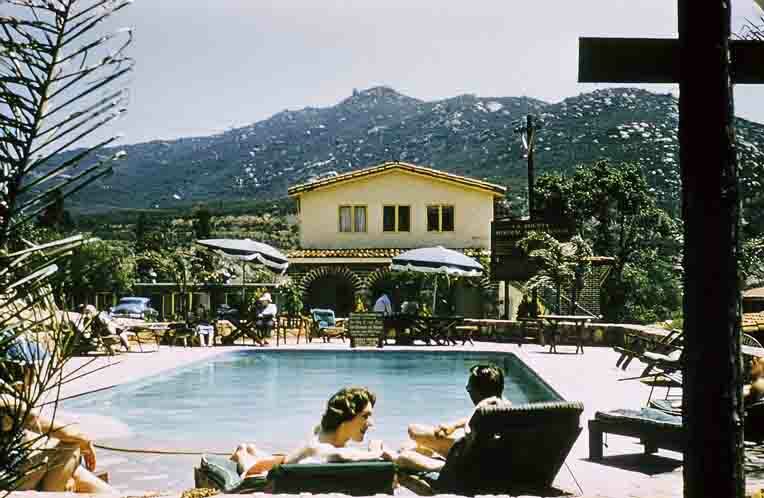 Despite the pressures of drought (alleviated by this winter’s deep, soaking storms), Rancho La Puerta has always been, and always will be, an oasis for migrating birds who like a little “spa-ing” during the long flight down the Pacific Flyway from the northern climes to Mexico, Central and South America. Not to mention those species that stay year ‘round: after all, the weather’s great and the rent is low—they need only follow the local pecking order. 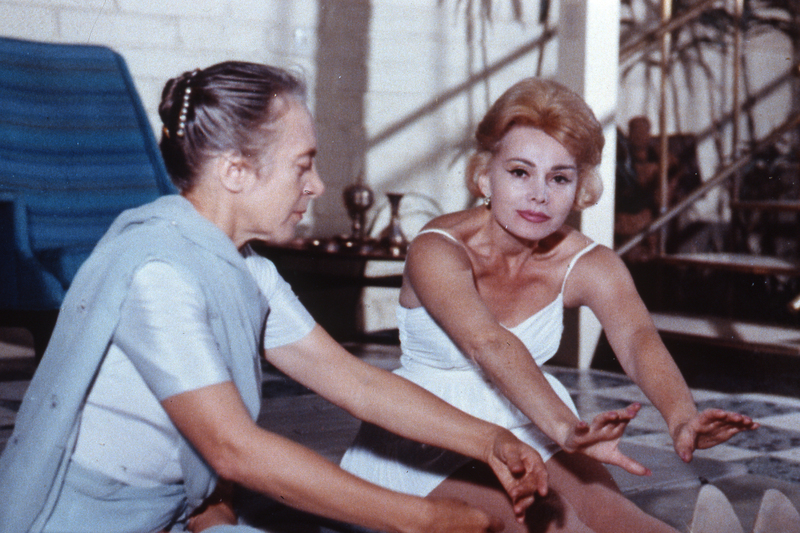 Massages and facials, however, are not included.